 Barrister Title Services is a full-service title insurance agency offering a complete range of title and escrow services. Experience and expertise are fundamental to every service we provide, from application to closing. We’re here to offer you local experience, hands-on accuracy, a high-touch boutique company approach, and the ability to conduct closings throughout Indiana. We offer a complete range of title and escrow services for the public, attorneys, banks, loan servicing companies, private note buyers, the construction industry, and the real estate industry.